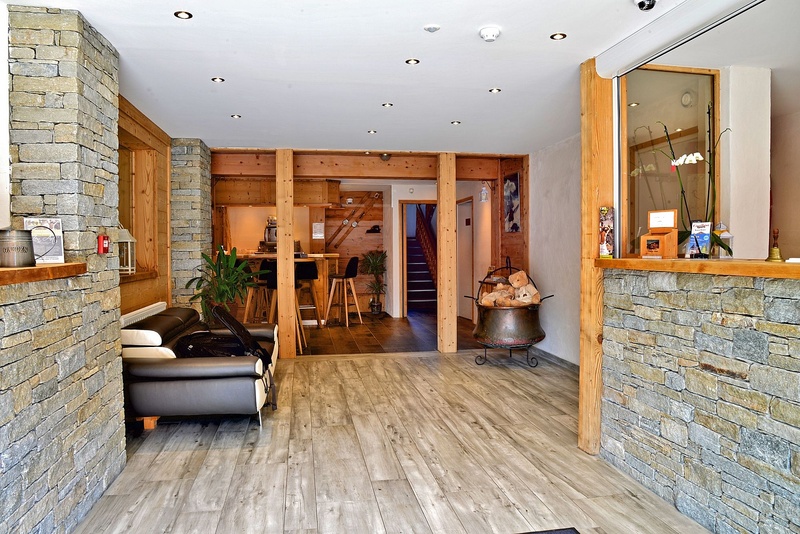 And always with the usual welcoming spirit of our team. 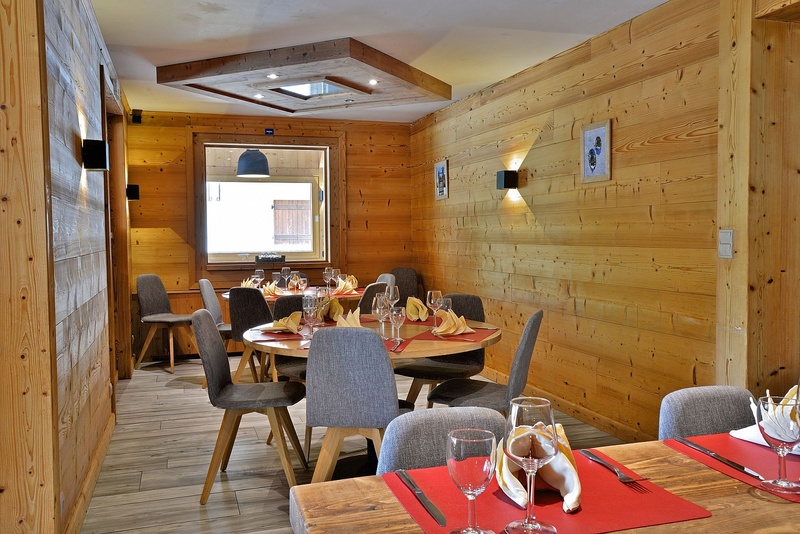 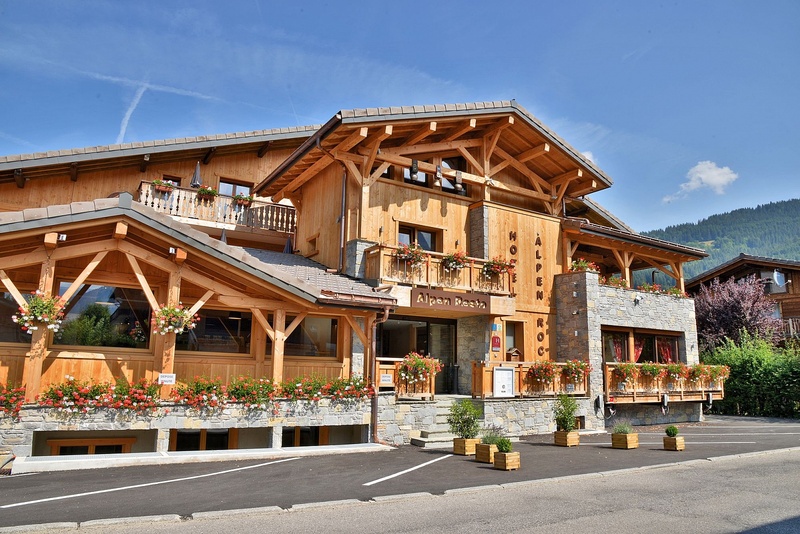 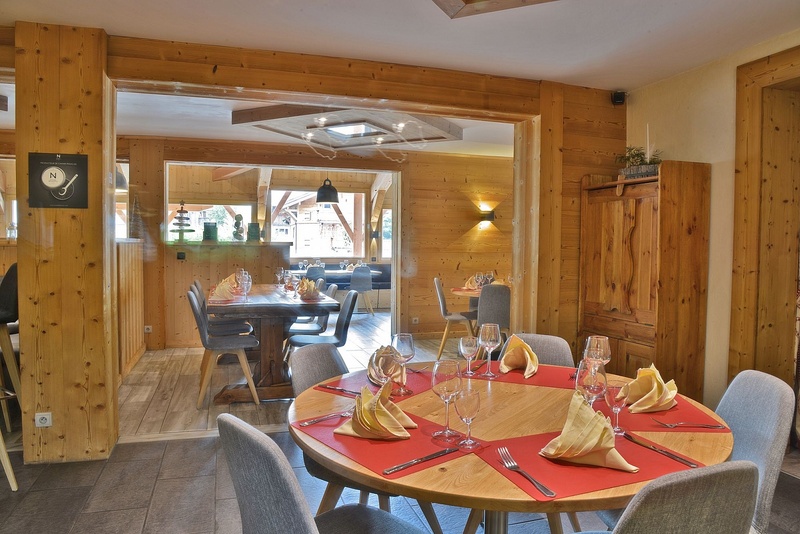 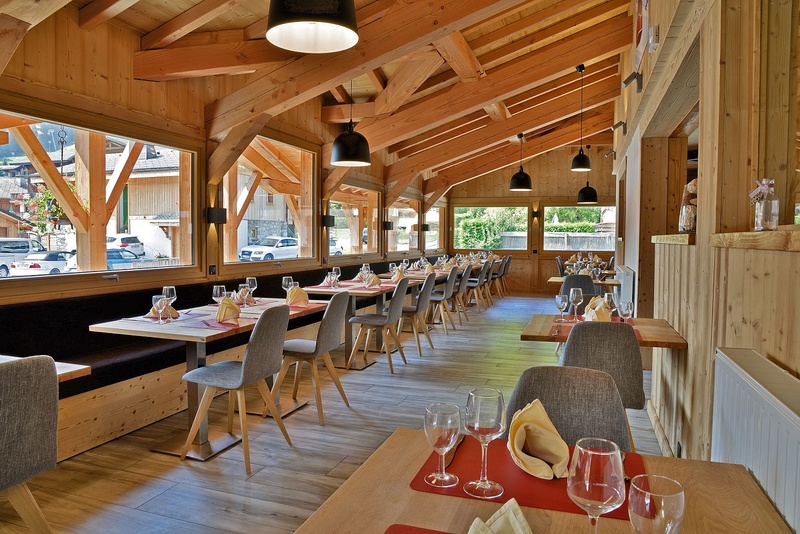 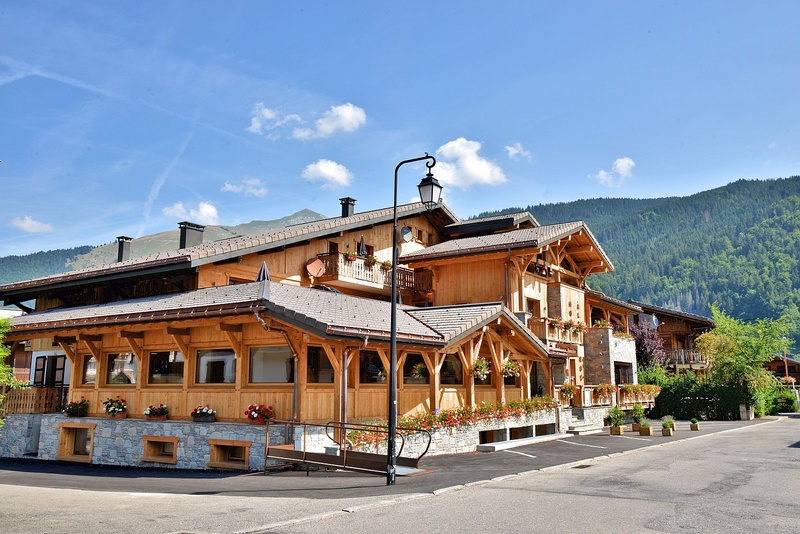 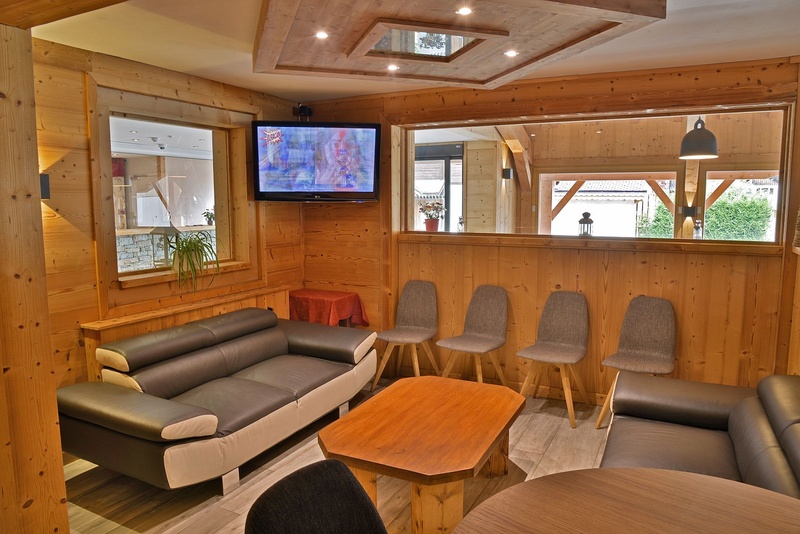 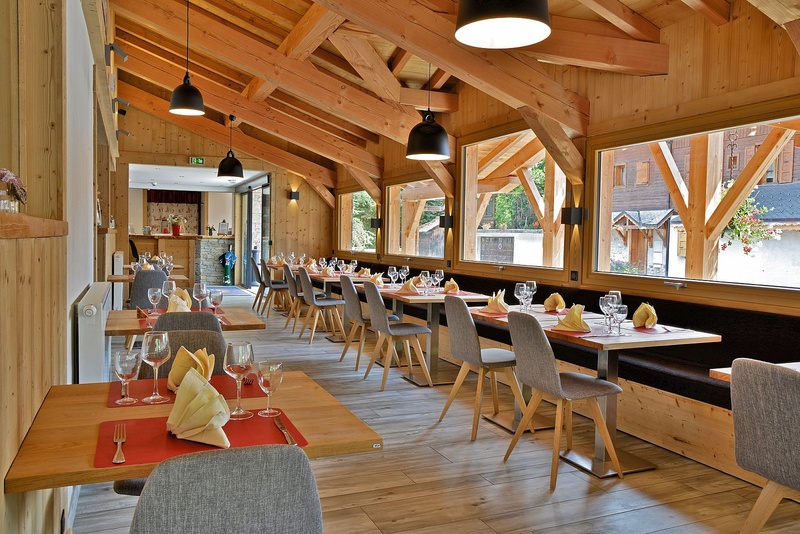 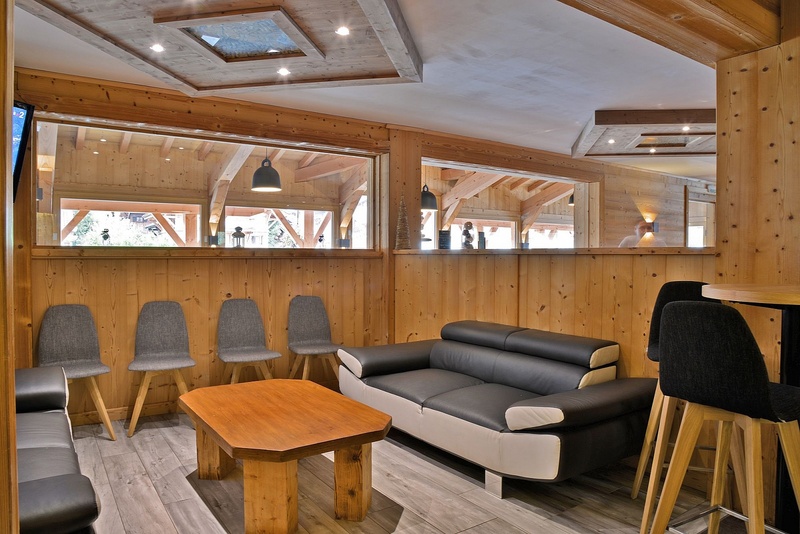 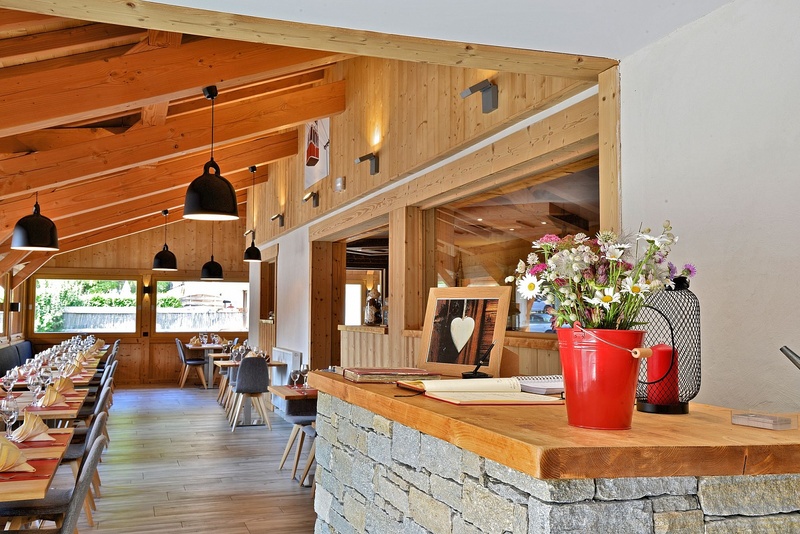 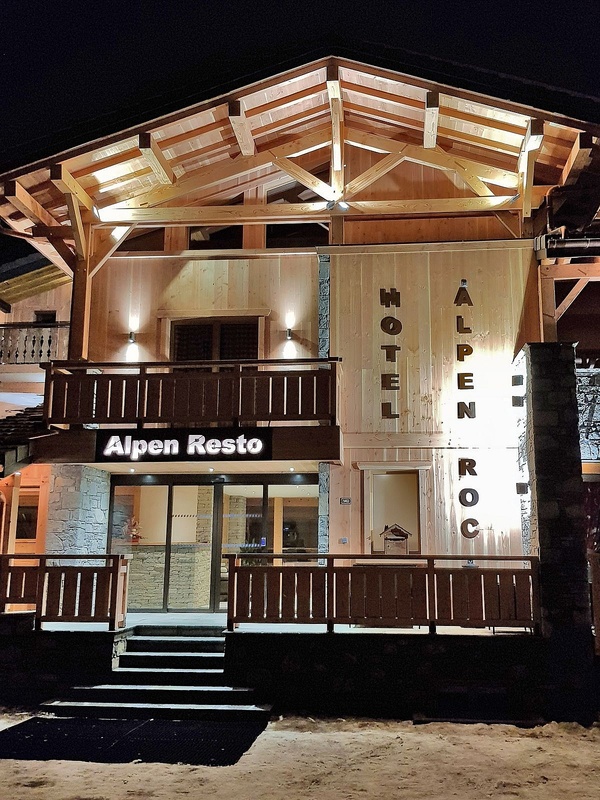 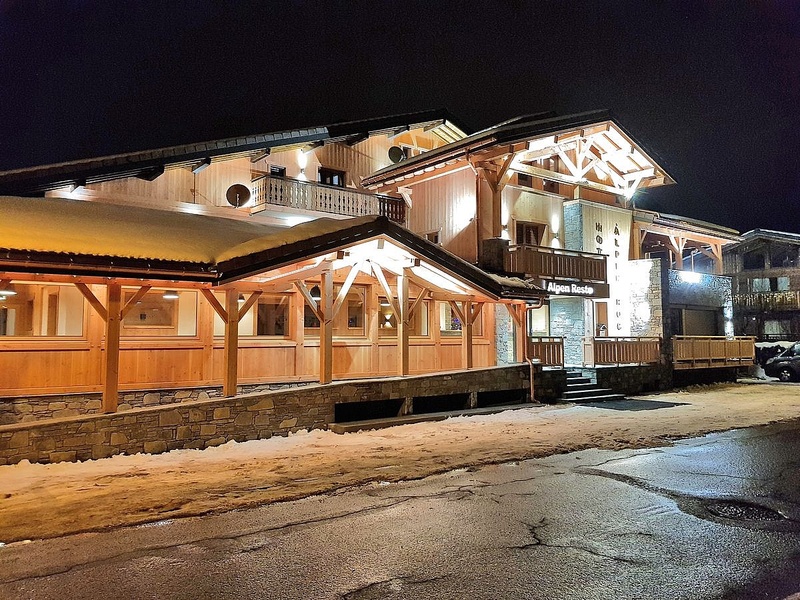 After a nice day skiing, you will enjoy our bar and retaurant,to relax, and taste our local specialities, in this peaceful chalet. 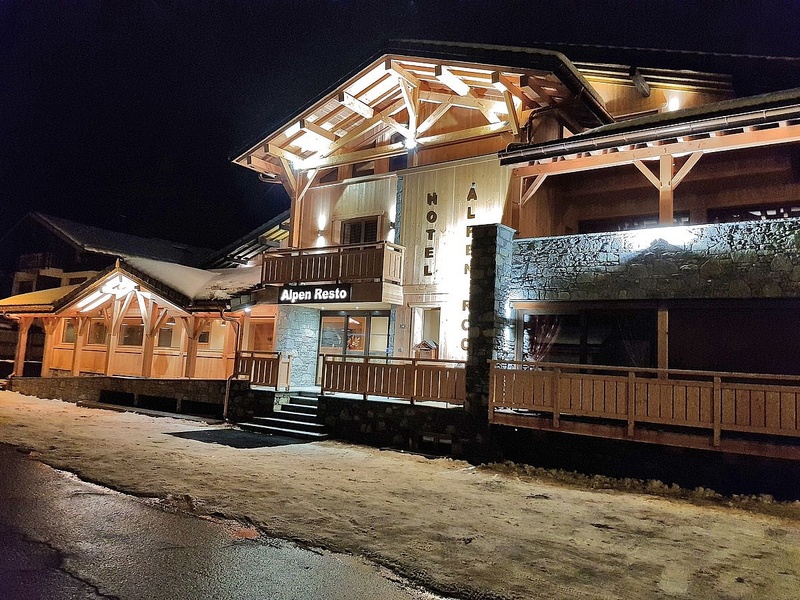 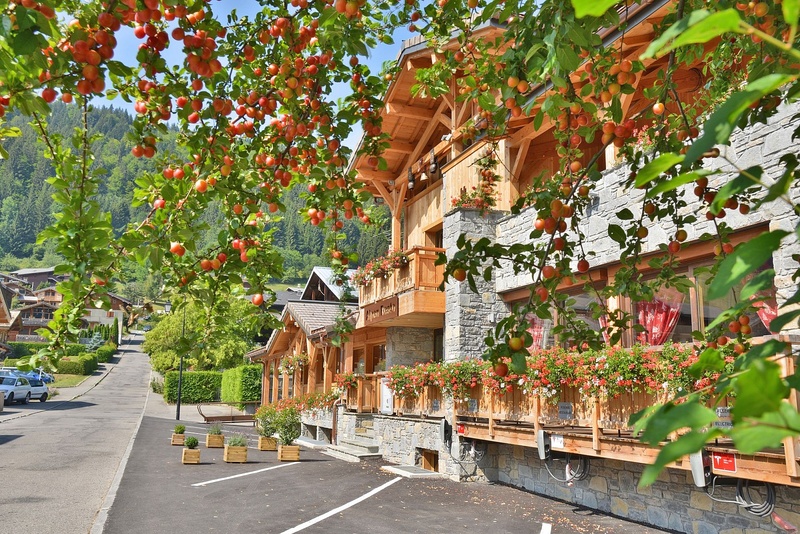 Rooms are for 2 to 4 persons, fully equipped with bathroom and toilet, french television, direct phone, hair dryer, safe, and balcony, electric components.